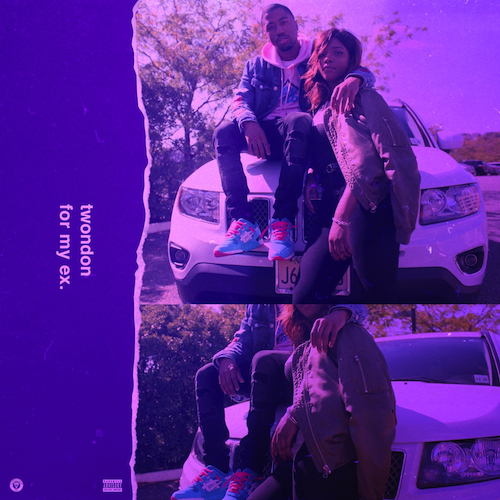 While reminiscing about an ex-girlfriend of his, TwonDon gets in his feelings with this new loosie titled 'For My Ex.' While it may sound like a "love song," Twon actually is promoting the opposite in the sense of he's over his ex and coping with his feelings by stunting on her in the most respectful way. Produced by IVN, listen as TwonDon give you the recipe for moving forward.